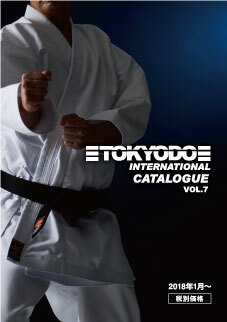 Since 1956, Tokaido has been supplying karate practitioners in Japan and all over the world with the finest uniforms, belts and other karate products. 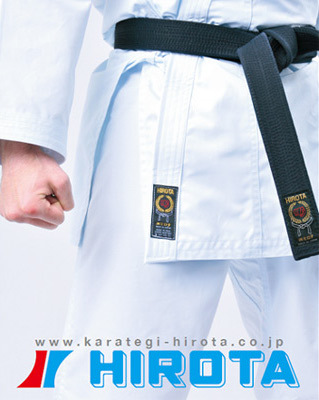 Tokaido had become the world-wide standard to which other uniforms and belts are compared. 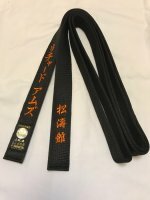 If you have done Karate for any length of time then you are no doubt familiar with the so called "Rolls Royce" of Karate Gi. 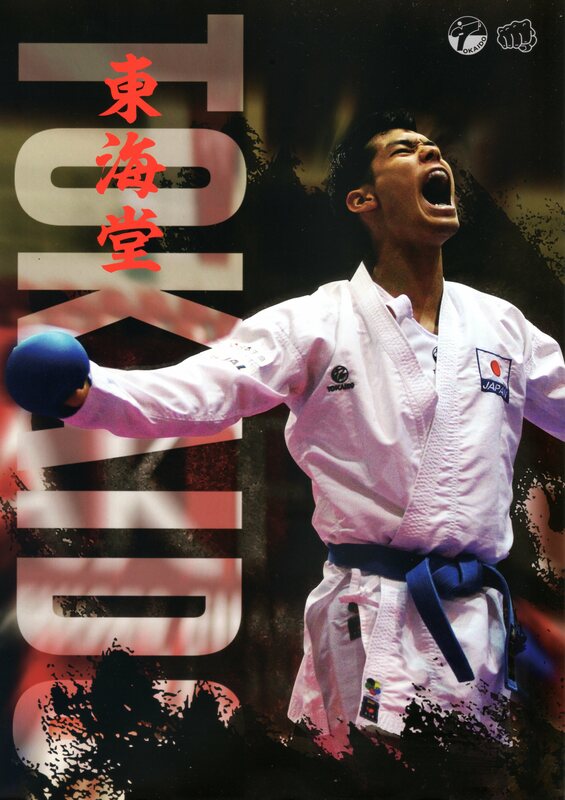 Since undergoing a management change, Tokaido have re-named some of their popular dogi and introduced some new ones, keeping up with the demands of modern karateka and karate competitors. For ease of identification of the original dogi we have included their codes in brackets. Please note: Tokaido sizes have changed again as of August 2018. 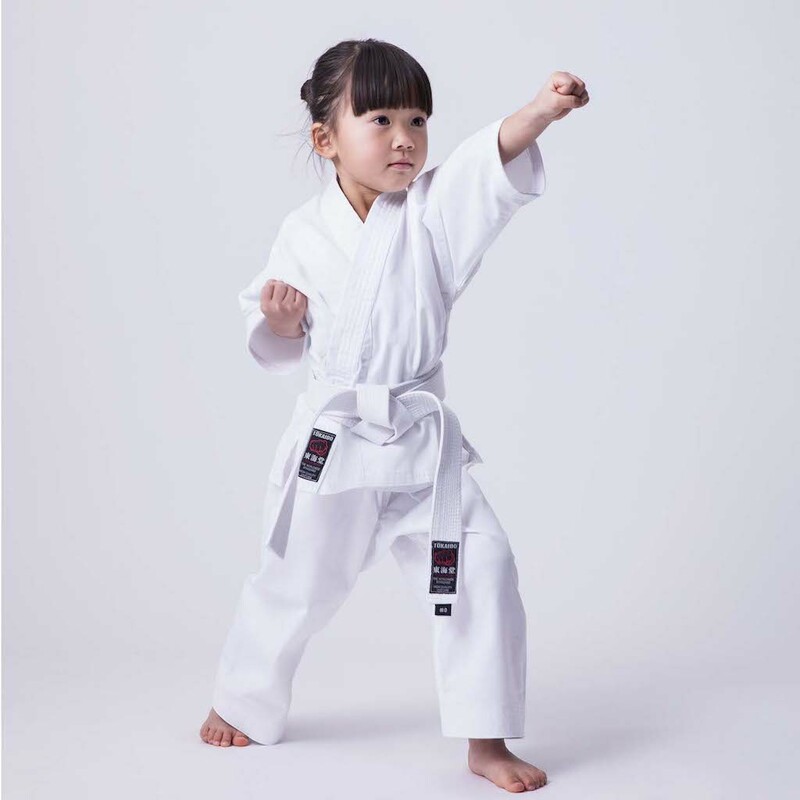 The dogi Jackets will now be longer, slightly narrower and have slightly longer sleeves (to make up for the narrower cut), giving the jacket a "smarter" look to keep up with current trends. Some pants will be longer. Please be careful when selecting the size, making sure to check with the size chart. Please note: As of 2019 Tokaido will no longer be making dogi with their signature blue tint. This is because it has become increasingly difficult and costly to keep the tint consistent. Your understanding is appreciated.